1. Non-greasy moisturiser that prevents pore-clogging. 2. Improves skin hydration. Reduces wrinkle formation. 3. 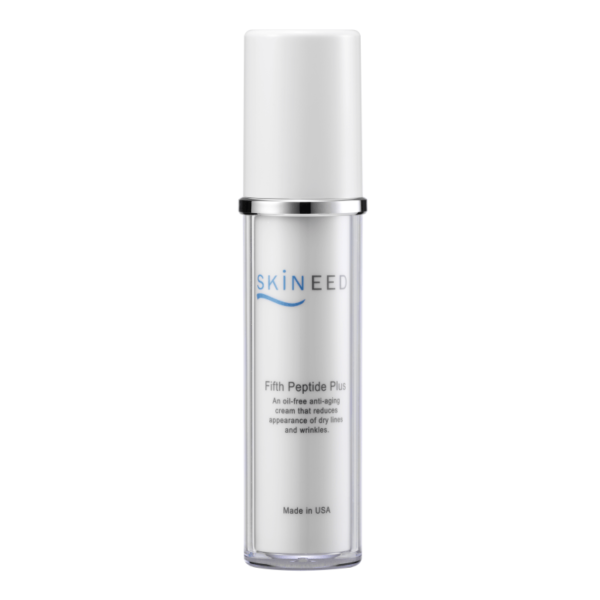 Promotes collagen synthesis, prevents elastin decomposition, resulting in firmer skin. All skin types to especially young to mature skin so as to prevent premature aging. Cyclopentasiloxane – Fills in wrinkles. Provides a silky shine to skin appearance. 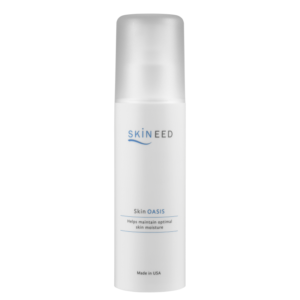 Lubricates skin, and helps retain water while still allowing skin to breath. 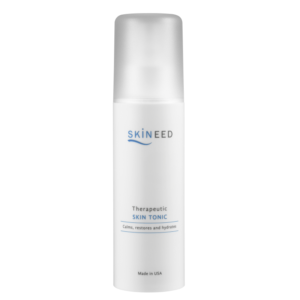 continuously releasing moisturising factor, maintaining skin moisture. Pentapeptides – Stimulates the production of new collagen, which helps diminish the appearance of fine lines and wrinkles. Hyaluronic Acid – Its ability to retain water instantly improves smoothness of rough skin surface and skin appearance. Glycerin – Excellent skin moisturiser. Water (Aqua), Cyclopentasiloxane, Glycerin, Sodium Hyaluronate, Palmitoyl Pentapeptide-5, Imperata Cylindrica Root Extract (Cogon Grass), Potassium Sorbate. Very light textured white cream. With 1-2 pumps of cream, apply evenly onto face and neck. 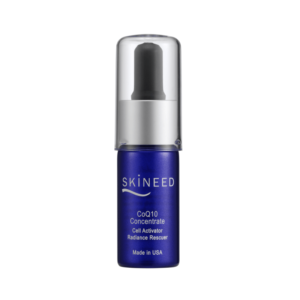 For enhanced moisturising effect in drying environmental or skin conditions, mix with 1 drop of CoQ10 concentrate before application.